The process starts today, a year after Windows 10 Mobile was announced. 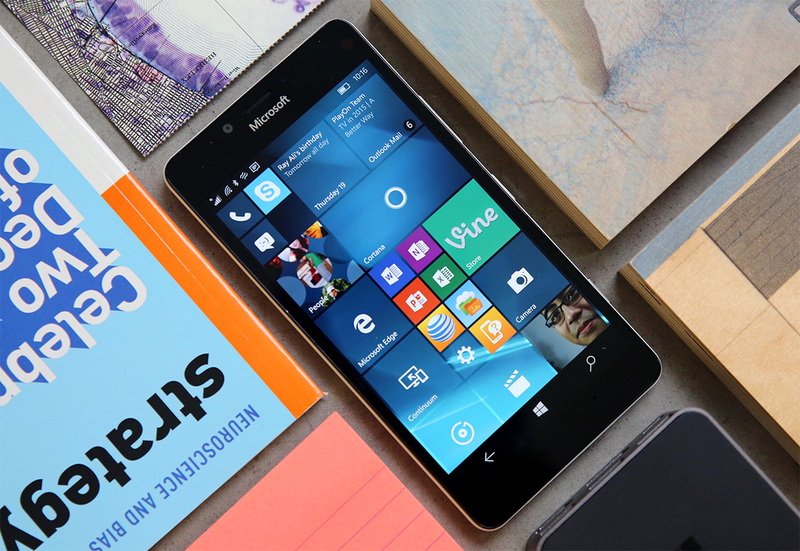 For a while there, Windows 10 Mobile was only easy to come by if you needed a new phone or liked unfinished software. Now -- finally, thankfully -- Microsoft is starting to rollout its Windows 10 updates to existing devices running Window Phone 8.1. As you might expect, though, the list of compatible devices skews pretty heavily toward hardware crafted by Microsoft and Nokia, so those of you hanging onto your special HTC One M8s are out of luck for now. The other thing to bear in mind is that while Microsoft has officially kicked off the update process today, there's a good chance you're still going to have to wait for it. Before we go any further, here's the list of supported phones: Lumia 1520, 930, 640, 640XL, 730, 735, 830, 532, 535, 540, 635 1GB, 636 1GB, 638 1GB, 430, 435, BLU Win HD w510u, BLU Win HD LTE x150q, and the MCJ Madosma Q501. As usual, the update can (and likely will) be handled differently based on where you live and what carrier your phone is attached to. What's unclear is how many more devices will eventually get Microsoft's Windows 10 blessing -- the company was quick to admit on its Windows Experience blog that "many older devices are not able to successfully upgrade without an impact on the customer experience. That might be a bummer for some of you, but it's the right move -- after all, the Lumia 950 was mind with Windows 10 in mind and still suffered some curious hiccups out of the gate. Keeping the quality of the experience high is the only way to keep Windows 10 Mobile going; with any luck, it'll hit still more devices without compromising on that quality.